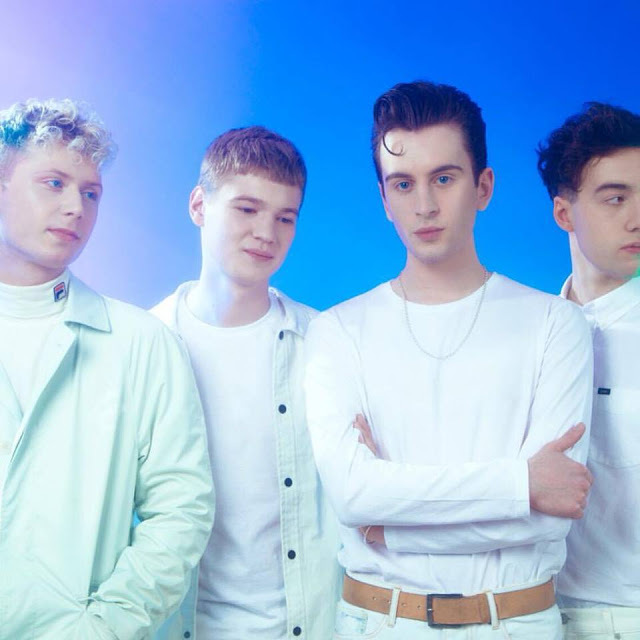 Produced by Rich Turvey (Blossoms, Clean Cut Kid, The Coral) with additional production and mixing by Lewis Gardiner (Prides, KLOË, Fatherson) Vitamin return with their brand new video to latest single Waterfall. Making some fun use of the green screen effects watch on as the band get transported to a tropical paradise from the rather less than appealing British seaside resort. "Waterfall is all about the emotions you face in the situations where you feel you could drown but simultaneously the ultimate feeling of resolution you gain from not letting those fears control you." explains frontman Jared. Take a watch for yourselves below.